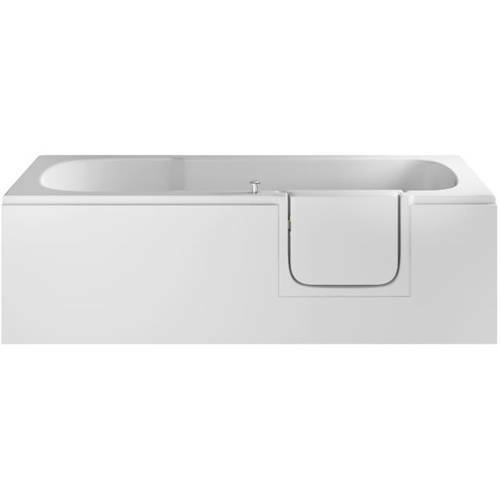 Mantaleda > Aventis Walk In Bath With Right Handed Door Entry (Whirlpool). 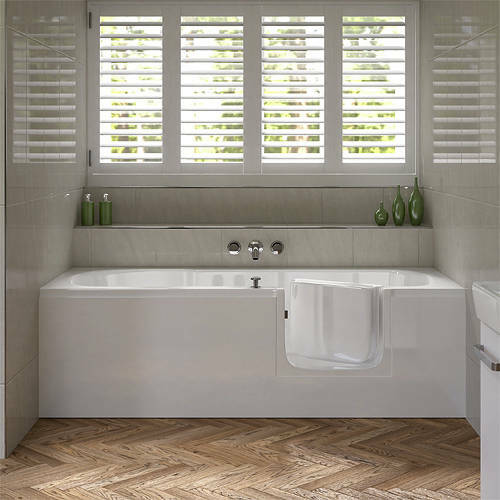 Provides a safe, reassuring bathing environment. Dual bath waste kit included (chrome). Bath size 1690L x 690W x 550H mm.